I was joking around with My GirlFriend the other day, in regards to Her posting a video on facebook. It was a video of a Young Girl stating Affirmations to Her Self in the mirror, however before I watched the video, My GirlFriend (Amanda) asked Me if I had watched the video She had posted a little while back on Her profile? Jokingly I said “No”, and Her response was “Why not?”, I responded with “Cause You are not a Guru, so You know no thing about Affirmations!”. She laughed and said to Me “And what, You think You are a Guru?!”. I pondered about it for a couple of seconds, and replied “No”, and “I never wish to Be one”. I did watch the video, and it was rather Cute! However, I got thinking the next day in regards to what I said to Amanda about Guru’s. 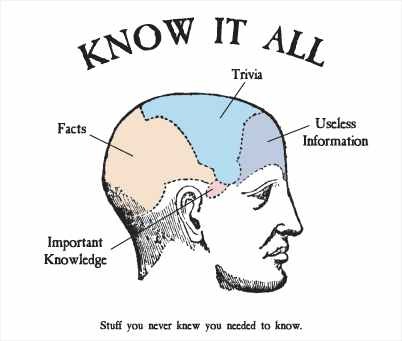 And it dawned on Me, that No one knows it all! I agree, that We are Thriving to know all. Think about that for a moment… Imagine knowing every thing? It may Be boring because there is nothing else to Learn, You may not even Be here if You knew it all, because in Essence You then would Be a God! I Do Believe We are Creators/Gods in Our Own ways, and I also Believe We Choose to Learn all through contrast/duality. Another thing that got My attention was, all that has ever been written or told from the past is opinion! And in many cases, opinion written on opinion and opinion… Now I Am not discrediting any thing taught to Us from the past, I Am only stating what I notice in My immediate Experience. Every thing ever told to Us by any one, We already know! If You completely shut the chatter off in Your mind (Release the ego, so to speak), then You will notice a connection to Infinite True Knowledge! Some of Us tap into it frequently, others less often, it is based upon how big a ego You Have.